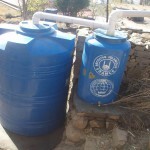 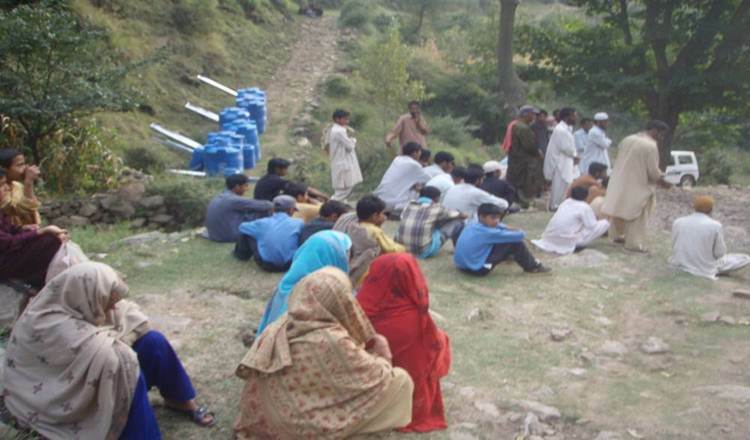 As a result of the disastrous earthquake in October 2005, most of the natural water sources in many villages either dried up and/or changed course, which created problems for the dependent population in getting water for their domestic use. 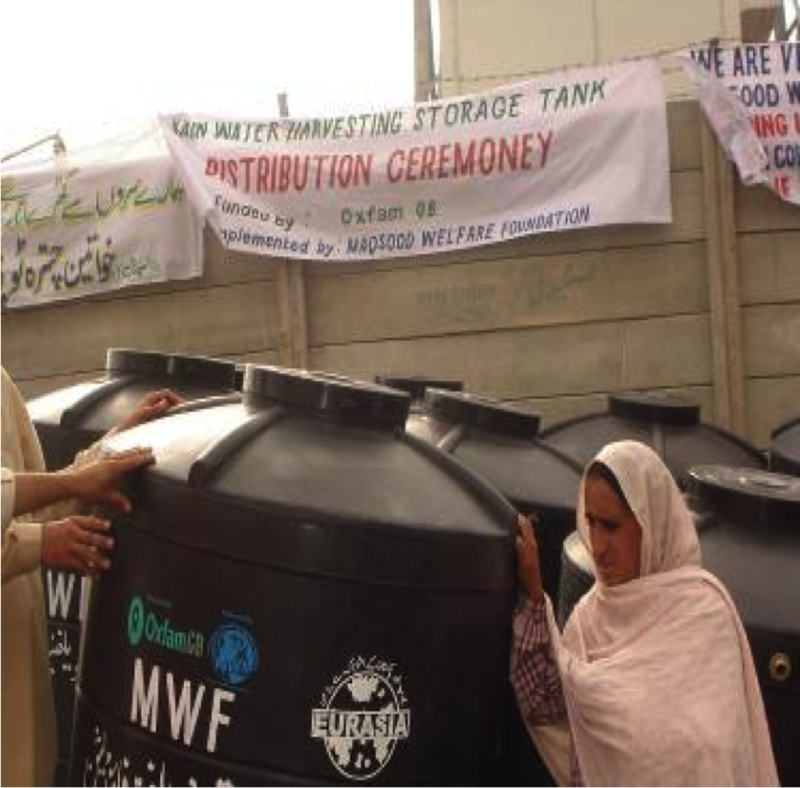 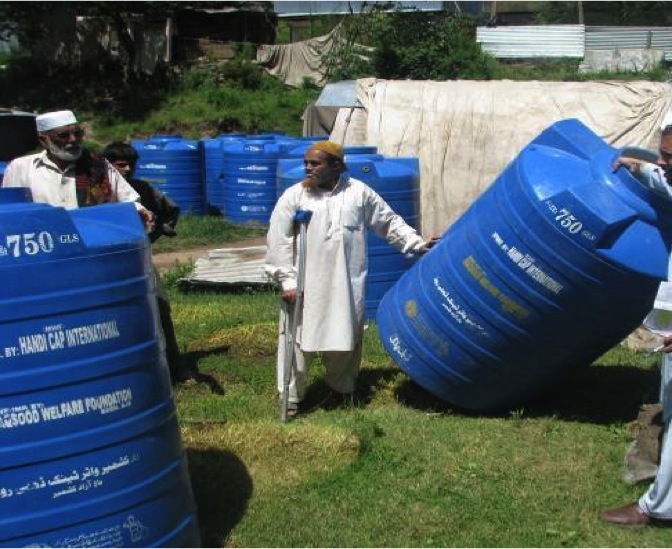 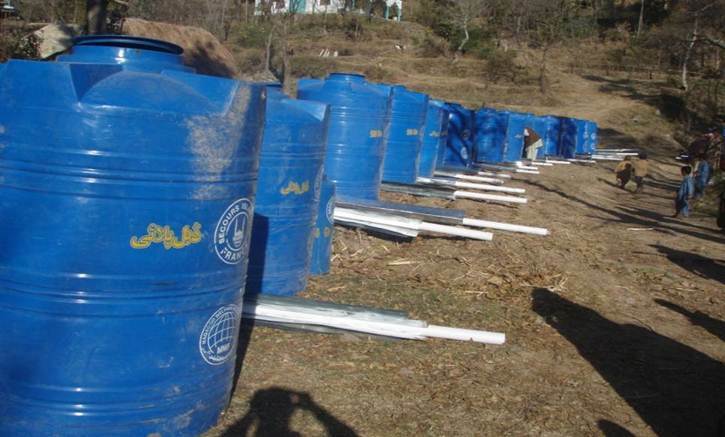 Due to these water shortage issues, we introduced & developed rainwater-harvesting (RWH) techniques as a source of water for domestic use and for agriculture. 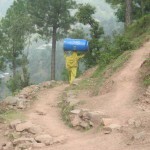 Agriculture is the main source of income of nearly 80% of the people living in these areas. 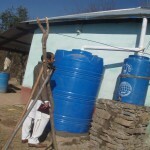 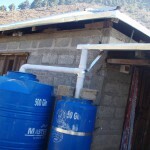 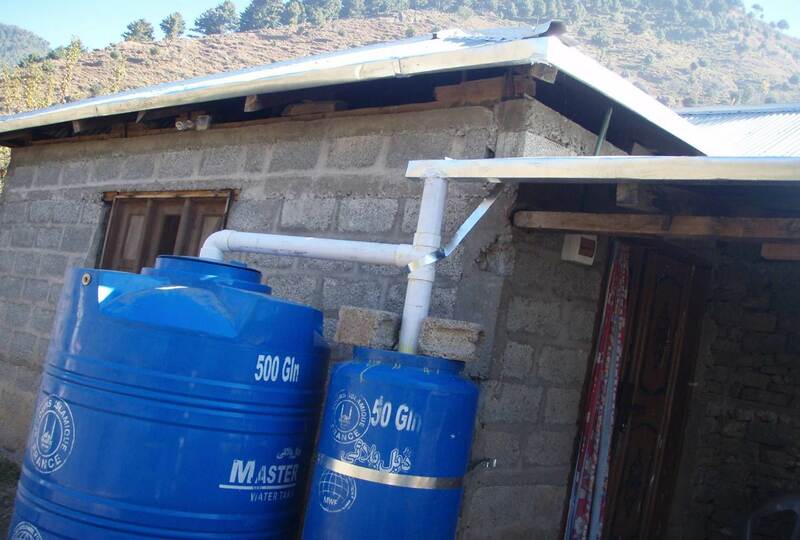 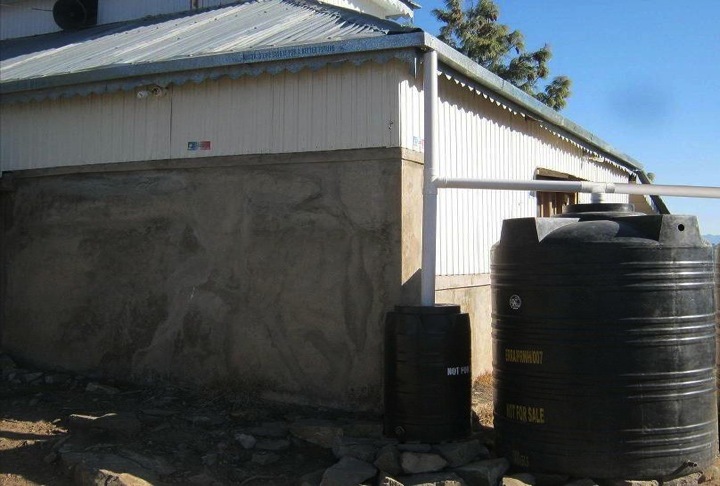 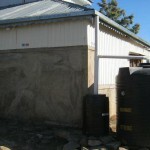 The use of rainwater would promote crop growth and reduce soil erosion; increasing the income in these households. 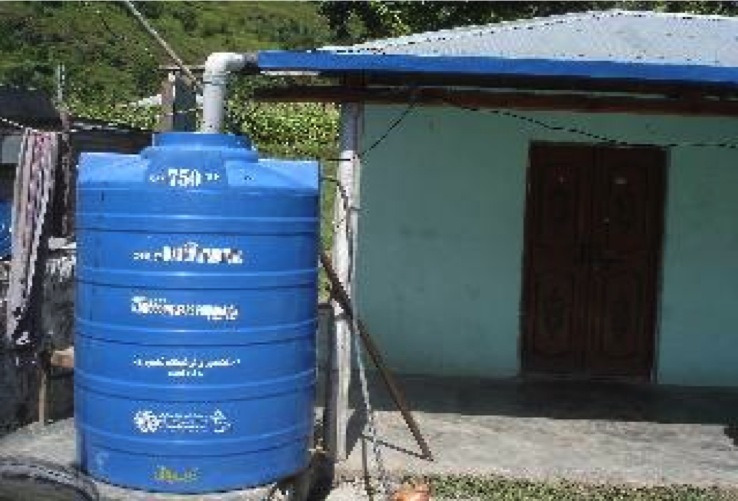 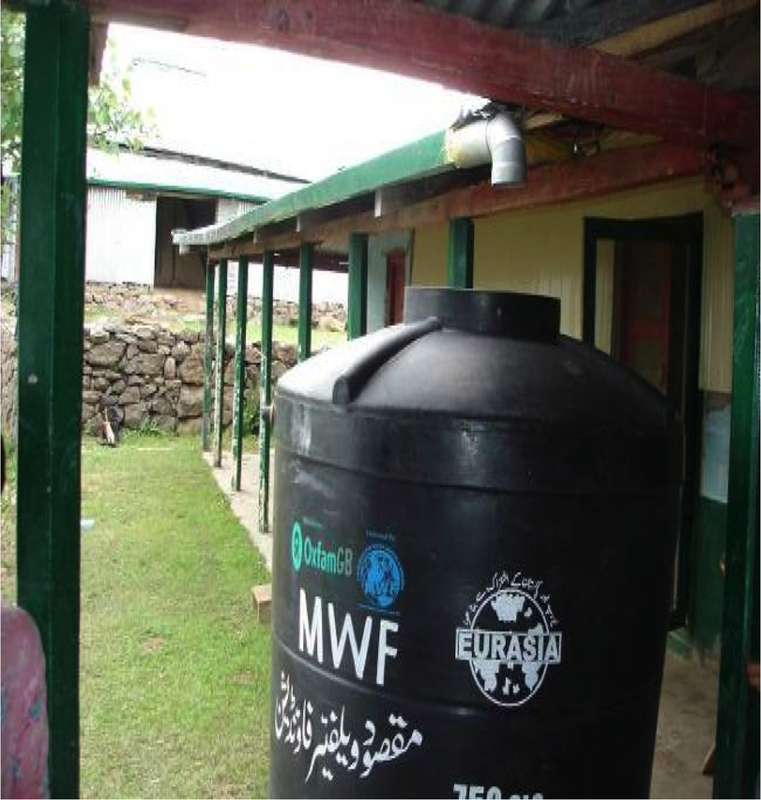 A RWH system has three essential features: an area to collect the water from, a form of transportation of the rainwater and a reservoir. 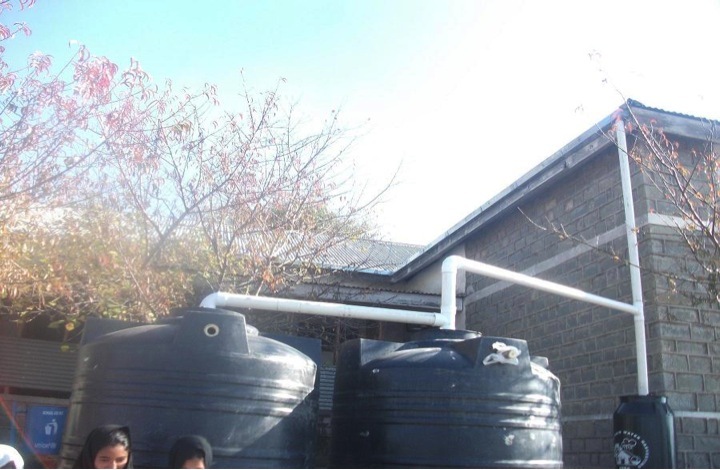 Water is mainly collected using existing structures such as rooftops and ponds and transferred using pipes that will deliver water into a water tank. 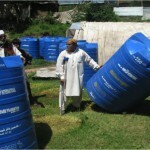 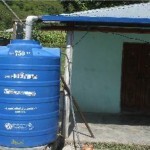 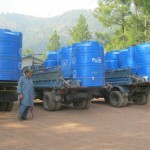 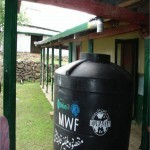 The water collected is clean and useable for many purposes such as agriculture. 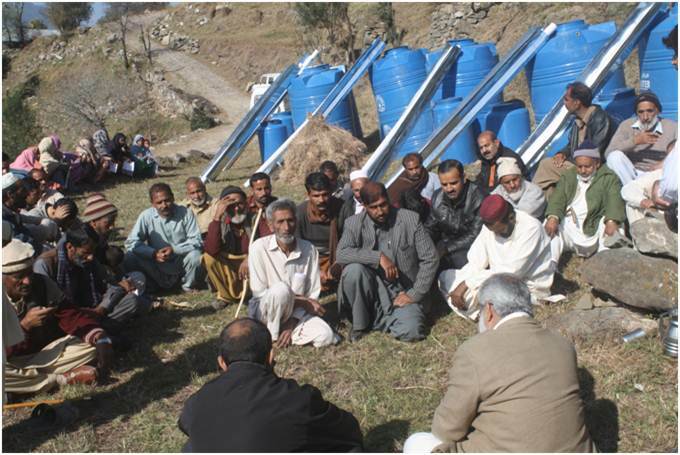 To ensure the RWH project was sustainable, it was essential the communities understood the different aspects of RWH systems. 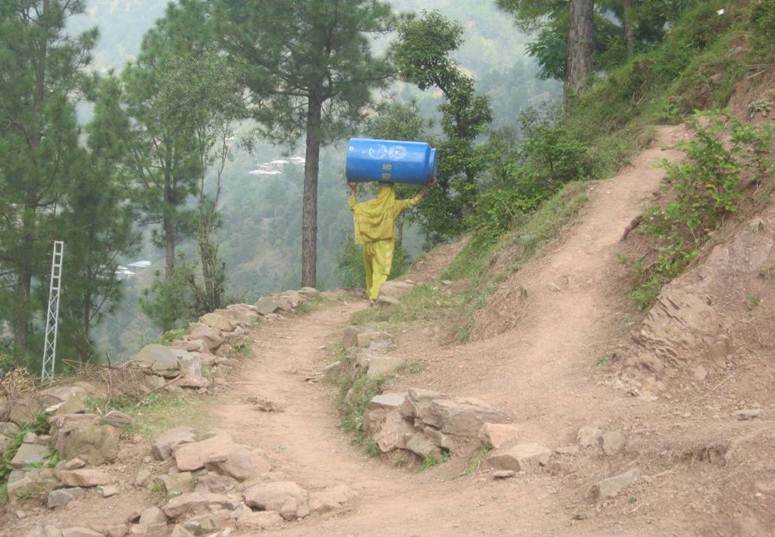 Women are the main users of water in the household and have to travel long distance to collect water for drinking and everyday use. 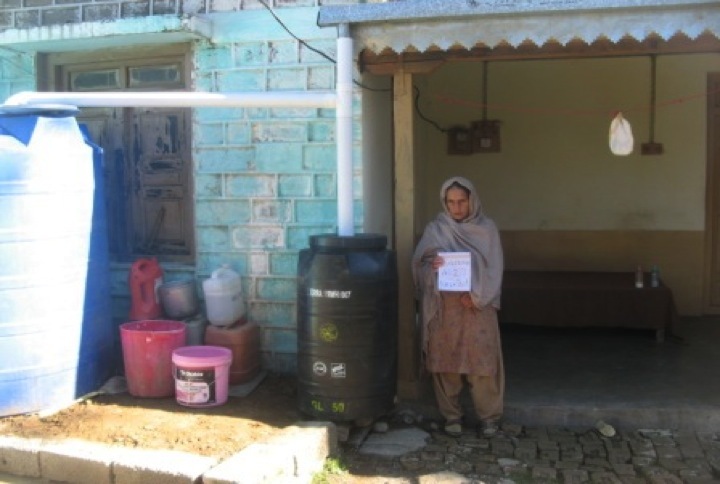 Participation of women was essential when implementing RWH techniques. 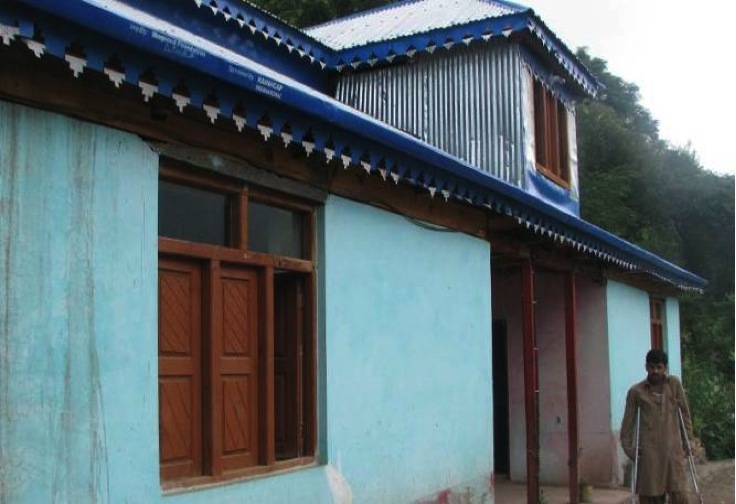 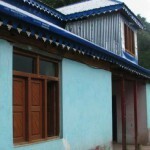 This project involved the installation of rooftop RWH systems in the village Chitra Topi. 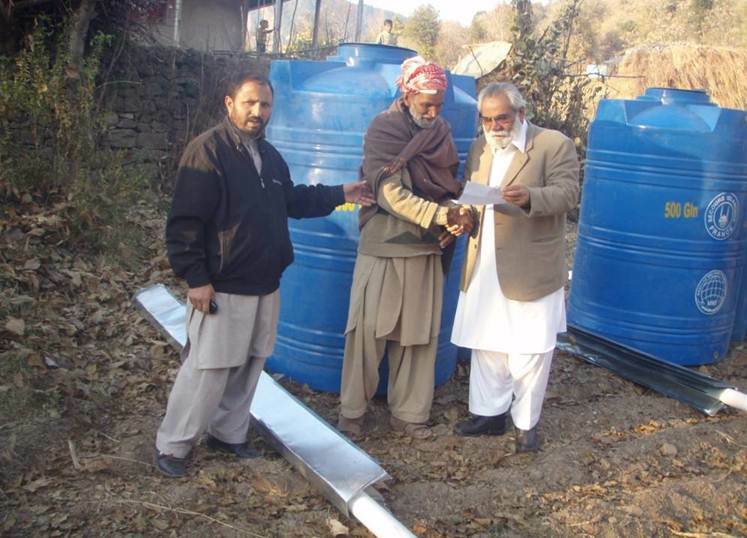 This project involved the installation of rooftop RWH systems in over 100 households of disabled people in the Union Council of Nar Shar Ali Khan. 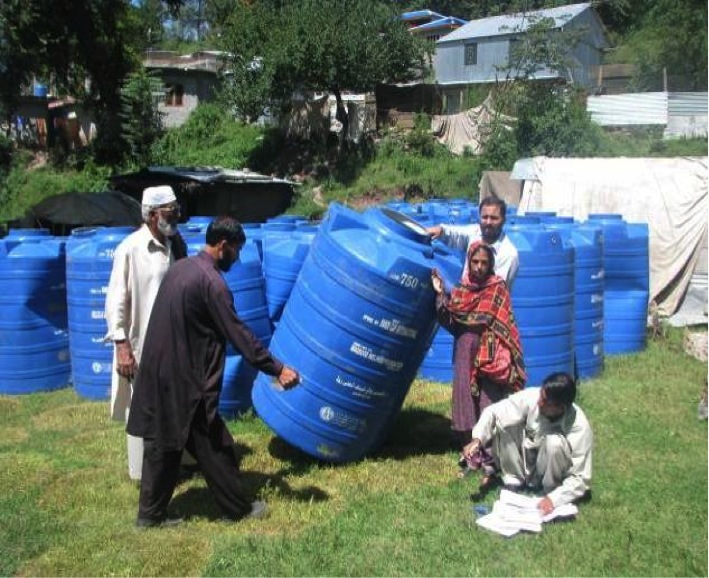 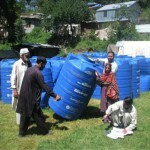 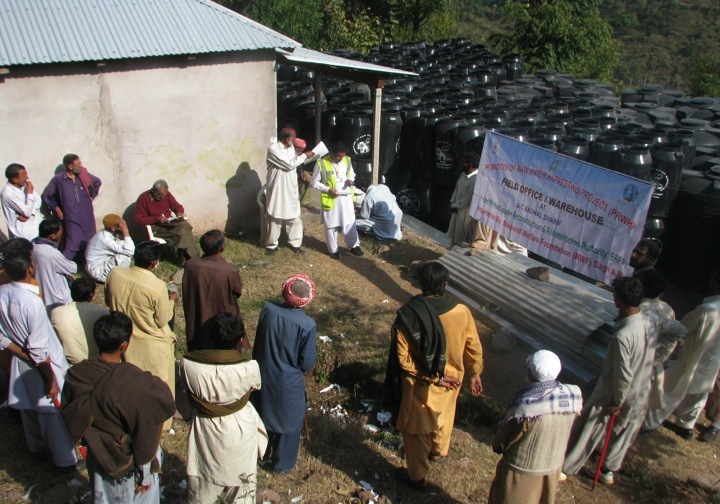 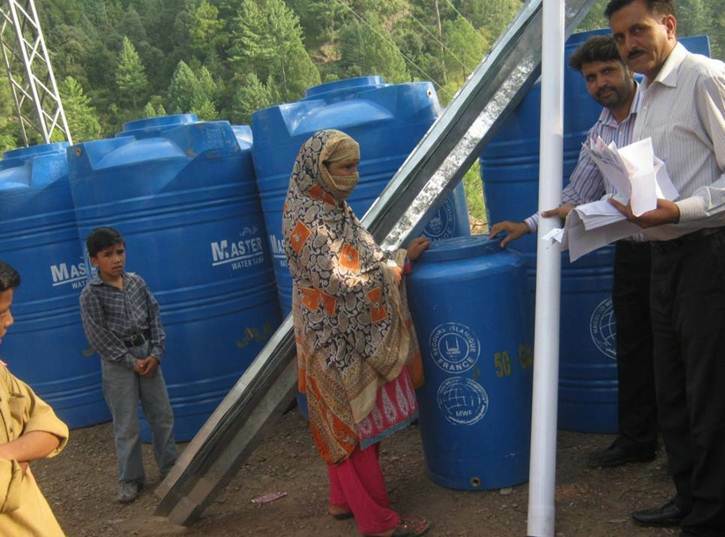 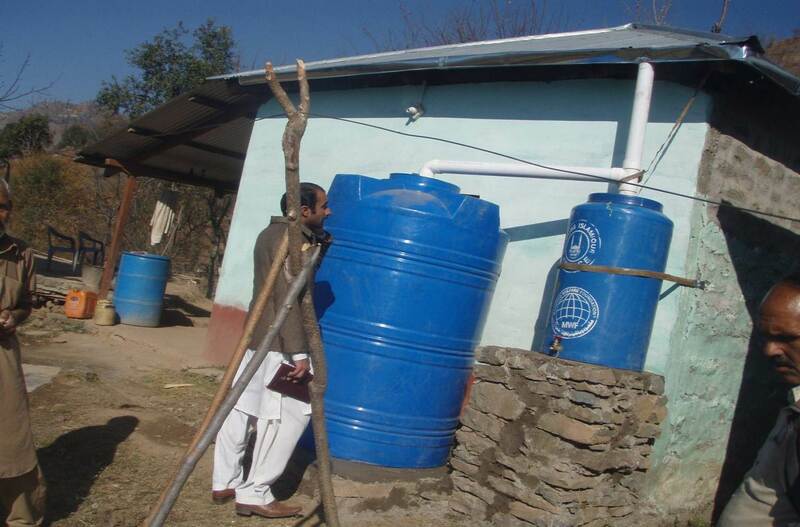 We worked with ERRA to implement RWH projects in 3 Union Councils in Bagh. 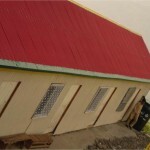 In the duration of this project roof top RWH systems were installed in 5789 houses and 20 Schools. 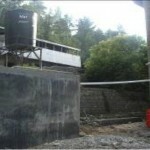 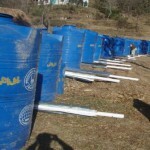 Three rain water harvesting ponds of 25’x12x4’ size were made in three villages. 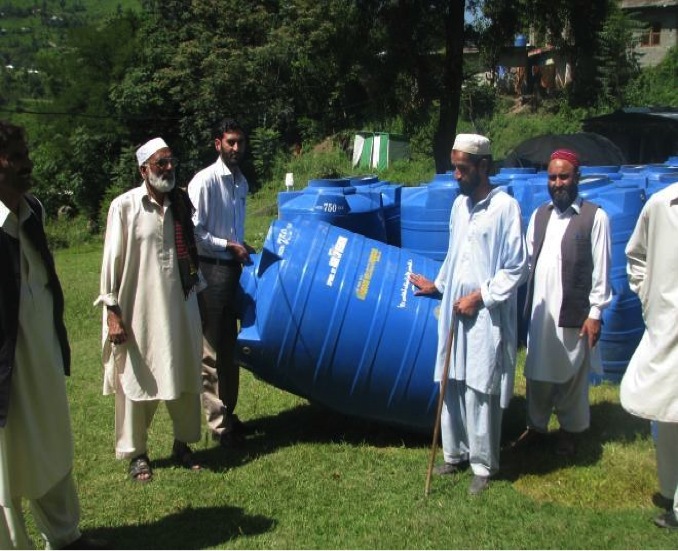 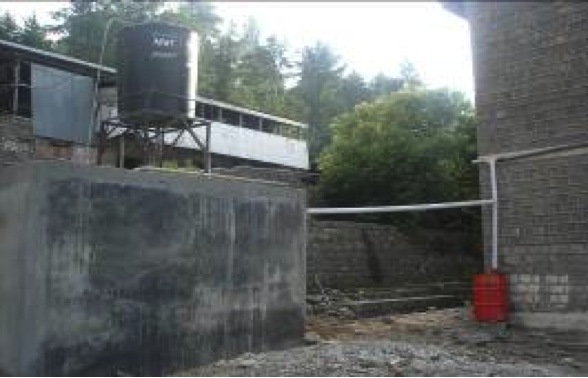 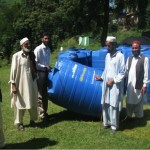 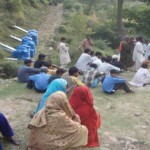 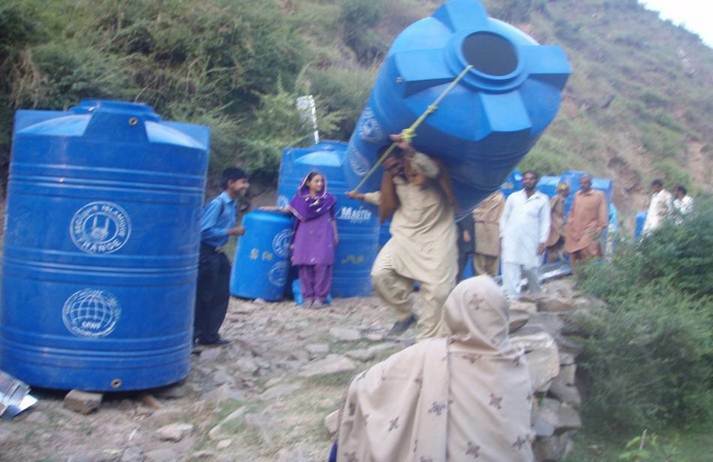 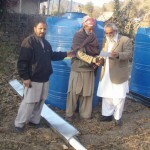 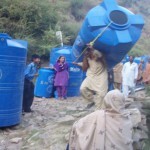 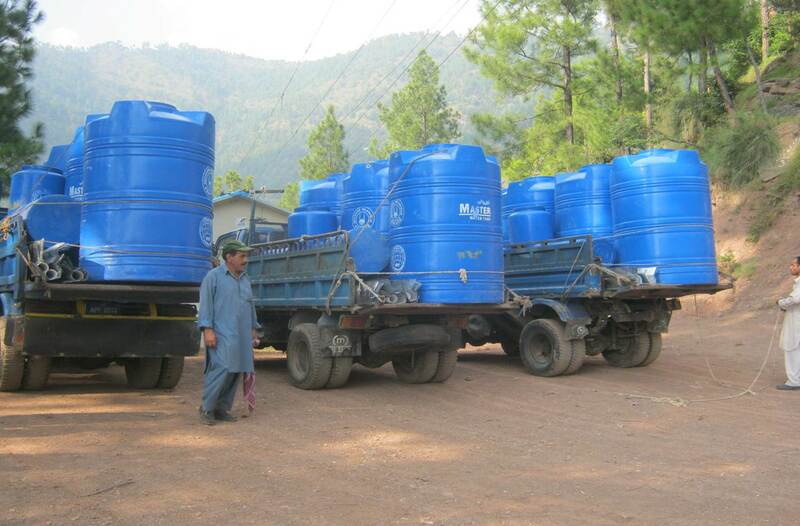 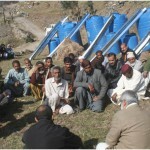 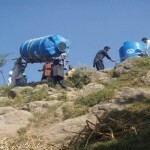 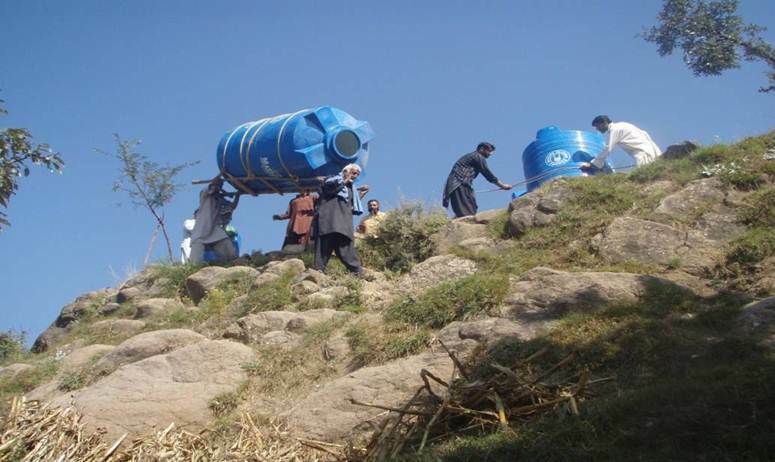 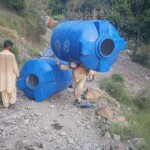 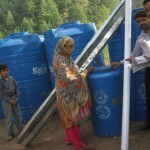 This project is currently being implemented in 9 villages in Bagh. 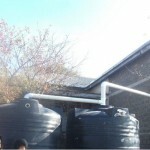 Currently we have installed roof top RWH systems in 810 houses and 6 schools buildings. 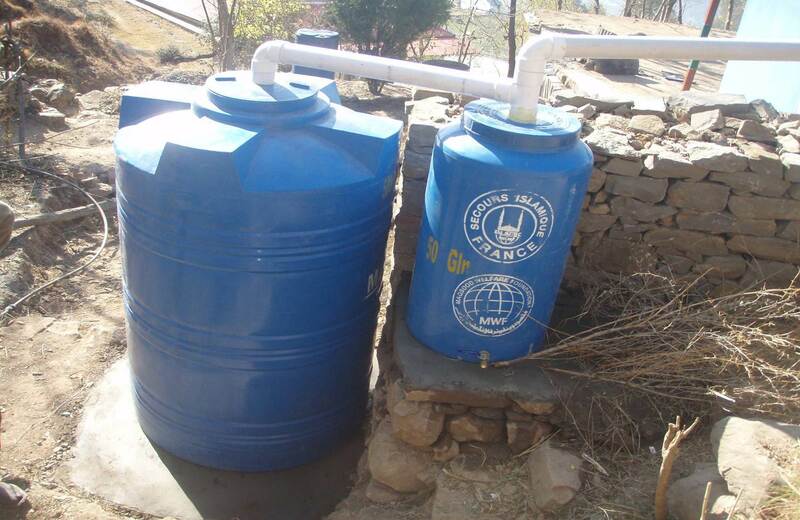 Along with this, 5 rainwater-harvesting ponds have been constructed. 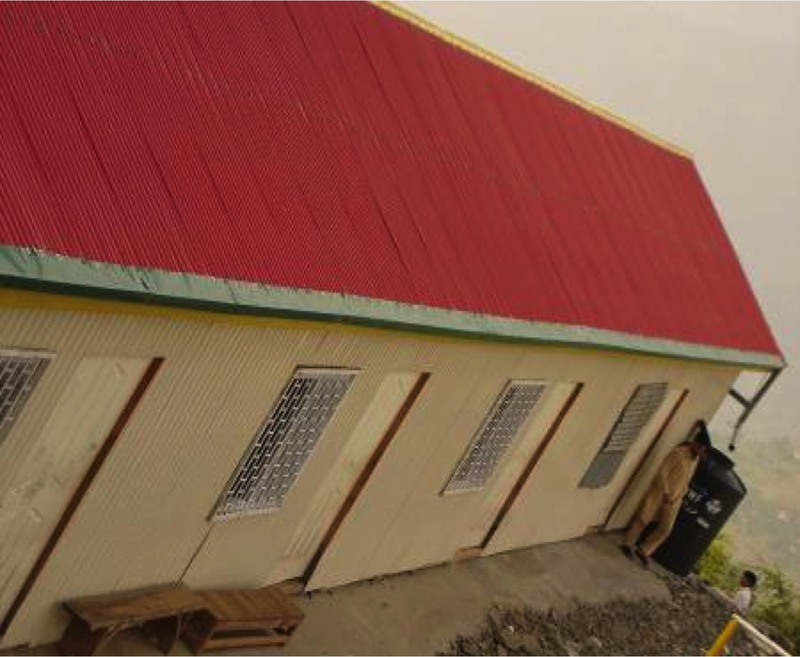 In addition to installing RWH systems, we have started training local carpenters for making and installation of roof top RWH systems. 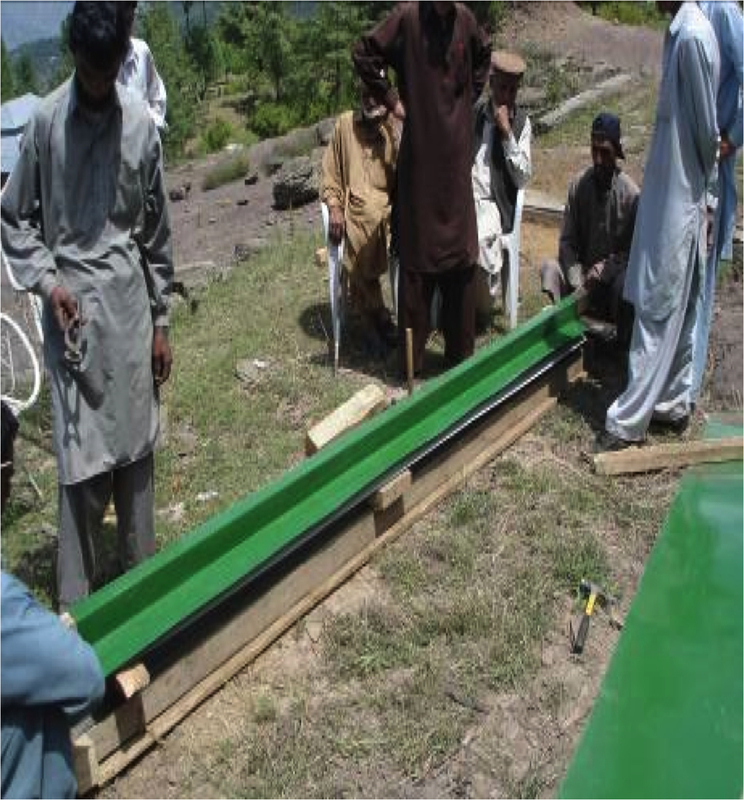 So far, 60 local carpenters have been fully trained. 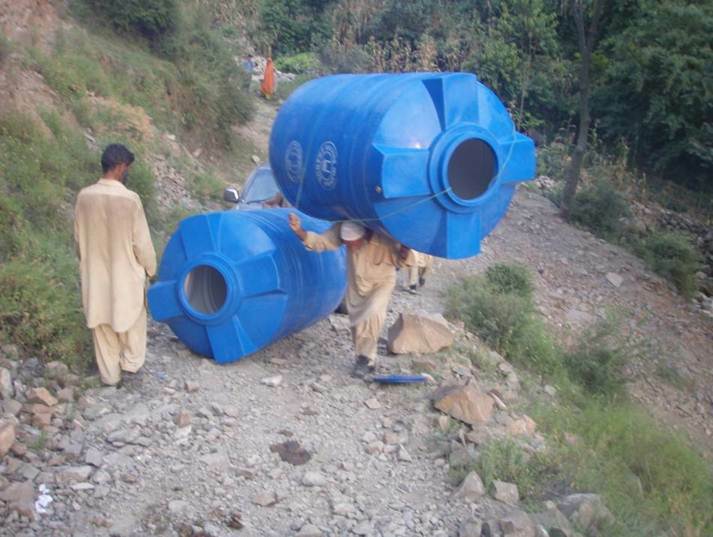 The local community lives in a hilly terrain, inaccessible by car; we worked in joint effort with the community in transporting material to their homes. 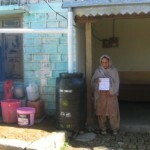 Please support this work by making a small donation!